ABOUT: MARSILEA WINES is a familly winery dedicated to the organic grapevine growing in a town located in the interior of the Valencian provence called Sinarcas, 950 meters above the see level,wich has a long winegrowing tradition. We got 50 Hac. with an altitude of 950 meters above the sea level, where we are growing mostly the BOBAL grape indigenous from this region and other grape varieties as Tempranillo, Shiraz, Merlot, Verdejo and Gewürztraminer. These are our MARSILEA WINES and our BIB 3 and 5 liters made from Bobal. Young wines, fruity and easy to drink, with a lot personality. 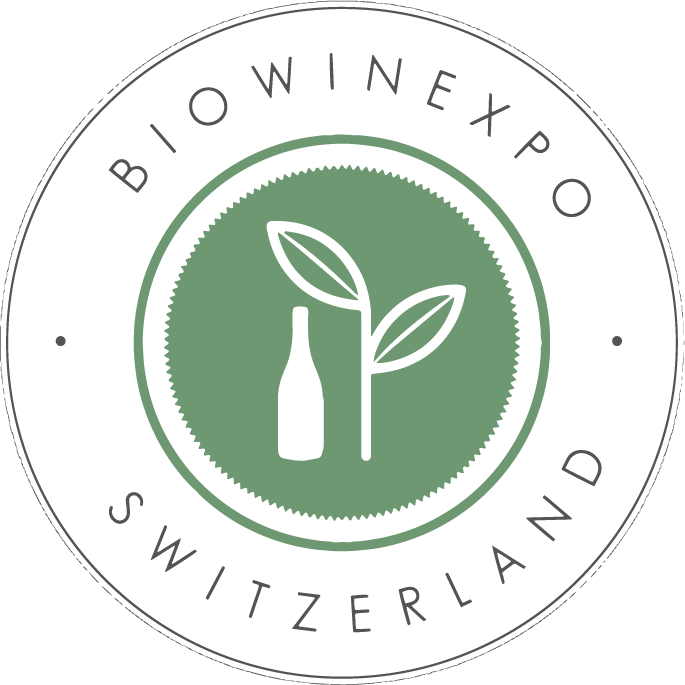 WINES PRESENTED AT EXPO: MARSILEA BOBAL, MARSILEA PREMIER, MARSILEA VERDEJO, MARSILEA MERLOT, MARSILEA SIRAH, ALBIAR BLANCO, MARSILEA GEWURZTRAMINER, BLANQUET, REPOS.